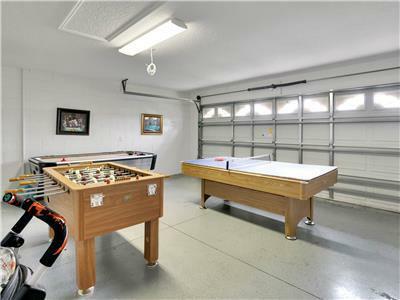 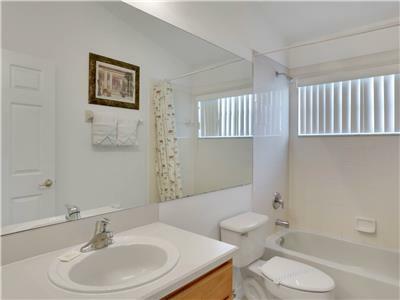 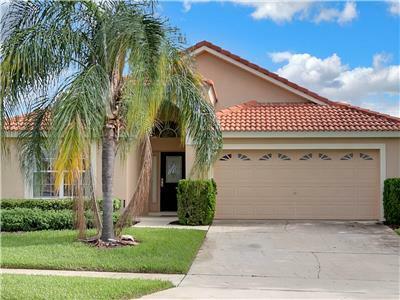 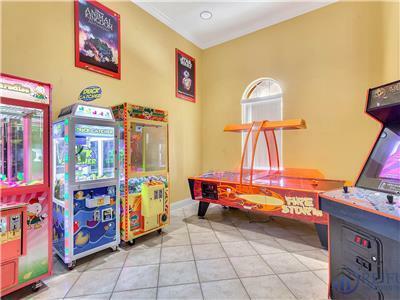 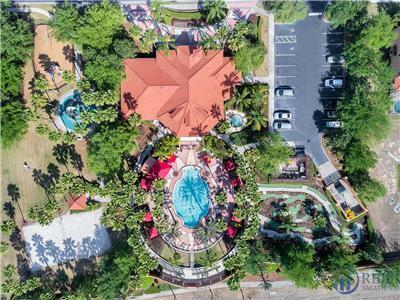 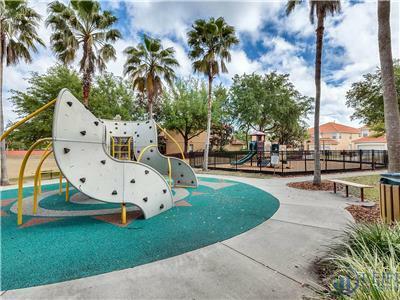 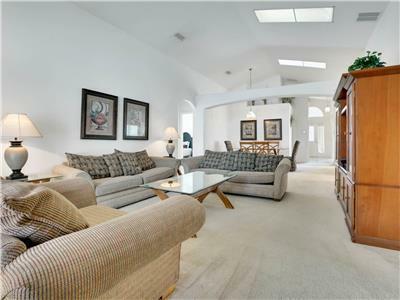 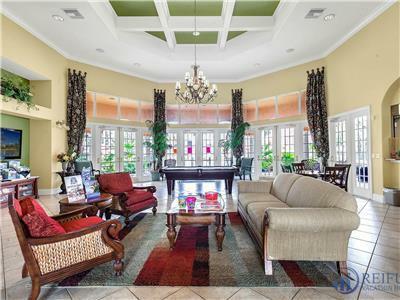 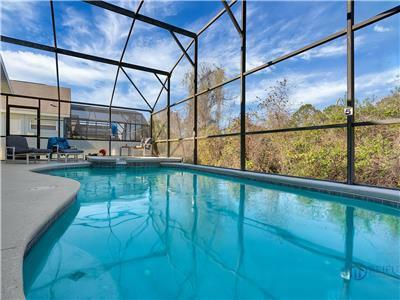 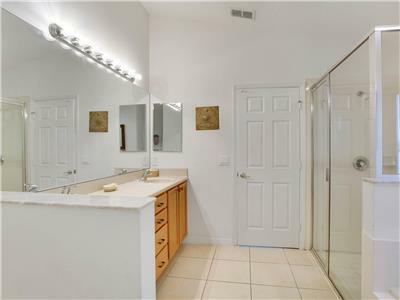 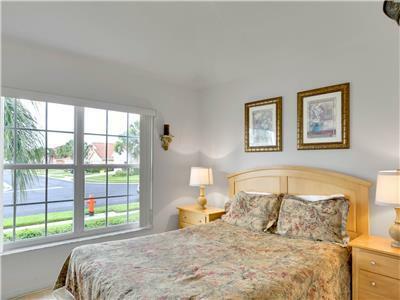 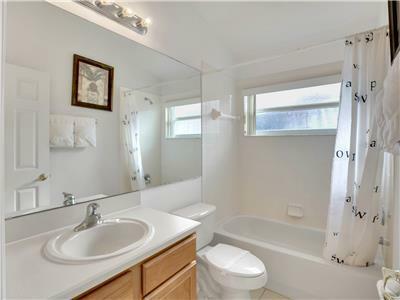 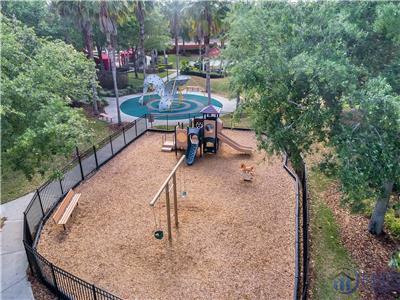 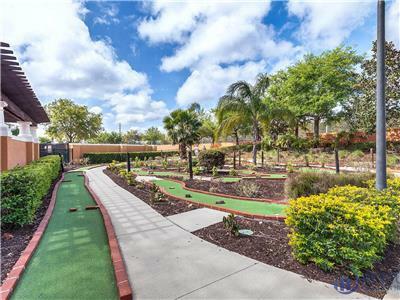 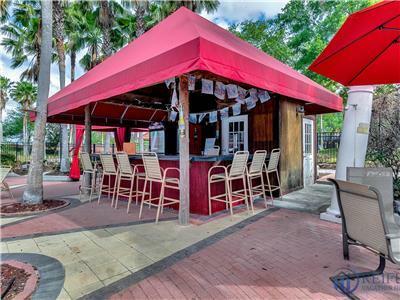 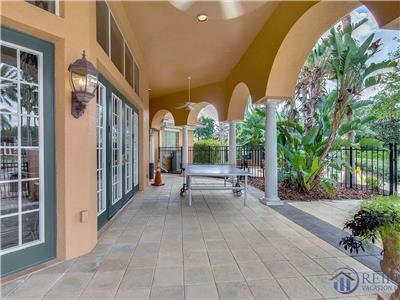 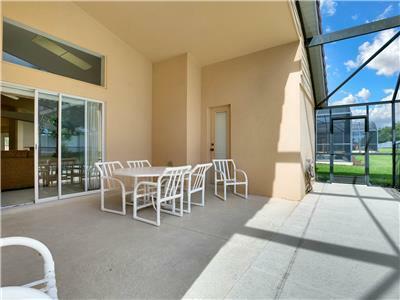 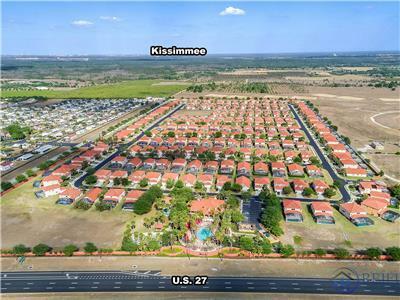 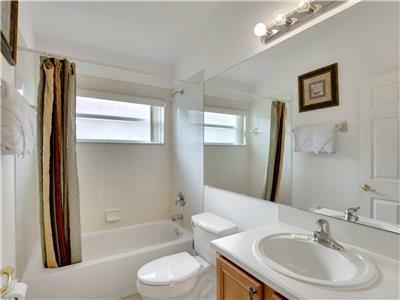 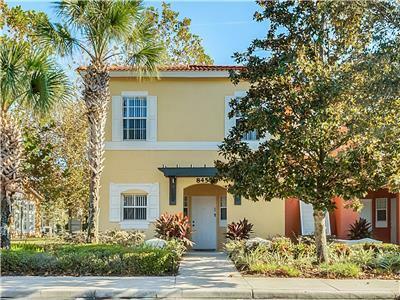 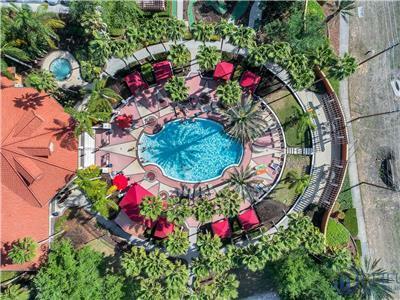 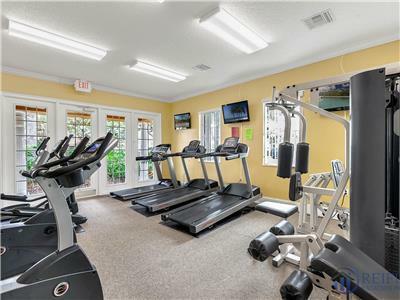 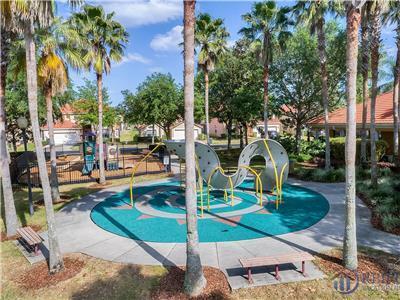 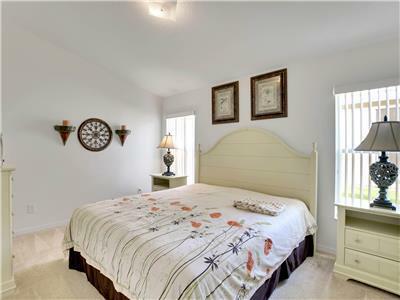 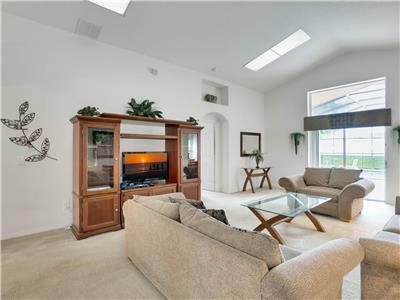 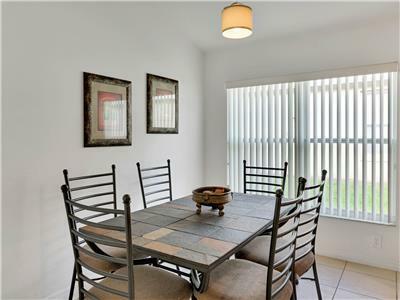 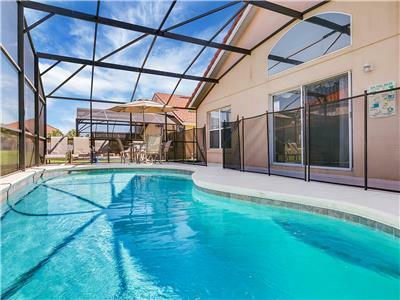 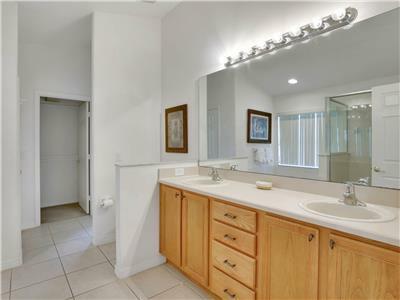 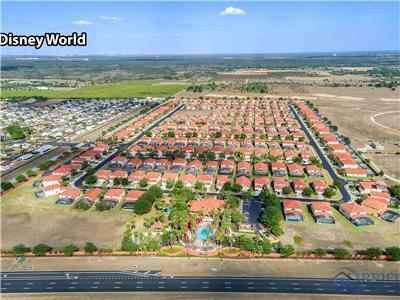 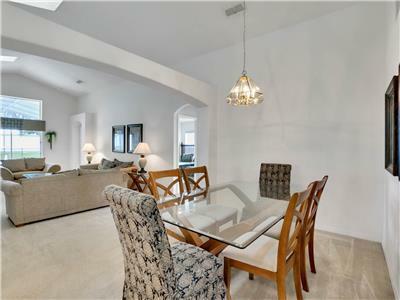 This great one story single family home with 5 bedrooms and 4 bathrooms is located in Solana Resort, a gated and secured resort just off Highway 27 and it offers an easy access to the Interstate 4 which is very practical when visiting Orlando or if you plan to visit the Tampa/St Pete area. 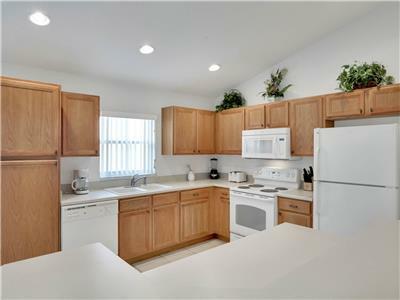 It comes with a large living area and an open, fully equipped kitchen. 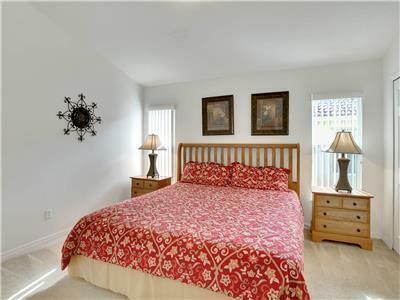 This home sleeps comfortably up to 10 people. 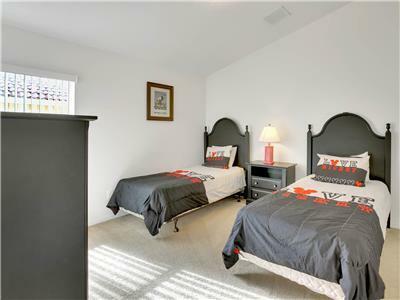 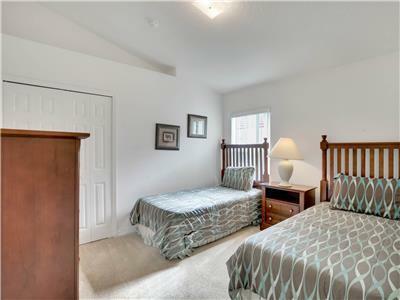 1 TWIN bedroom, the two twin rooms share one bathroom. 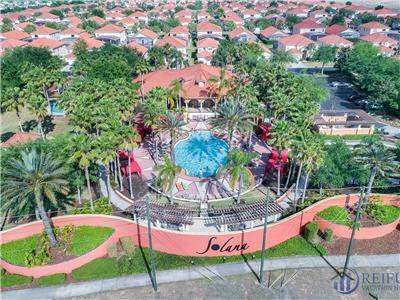 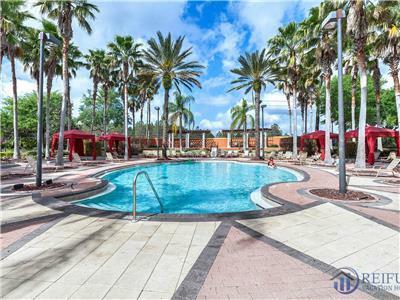 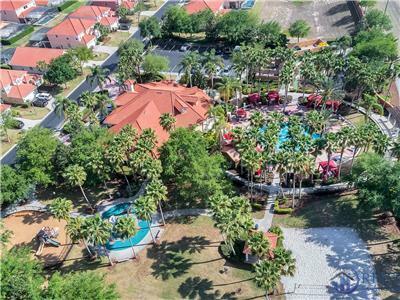 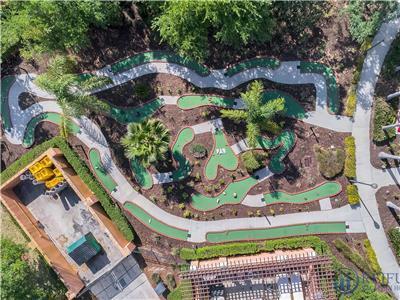 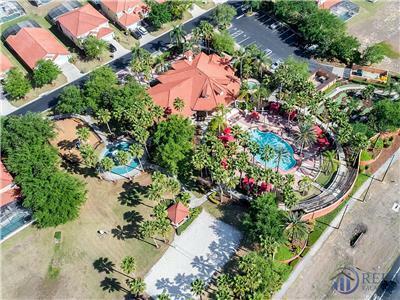 Solana Resort includes:24-hour manned security, gated entrance, 4000 square feet club house, heated swimming pool and spa with tiki bar, kids playground, 18-hole minigolf, fitness room, beach volleyball court, sundry shop, luggage room, arcade games and a picnic area with barbeques.